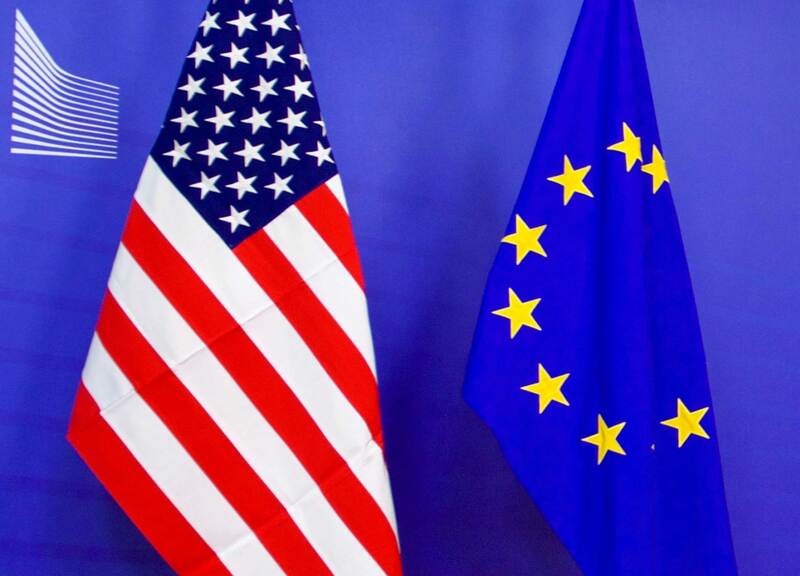 In recent decades, the European Union and United States have worked together to combat common strategic threats—from terrorists and proliferators of weapons of mass destruction to violent and despotic regimes in Afghanistan, Libya, Syria, and conflict regions in Africa. Economic sanctions—an alternative between words and war—have served as key tools of choice. Recent transatlantic sanctions-cooperation targeted the Iranian nuclear program, resulting in the 2015 Iran nuclear deal, and countered Russian aggression in Ukraine with an escalating series of sanctions imposed in 2014 and continuing today. But the EU-US economic sanctions alliance has been tested in recent years, including by the Trump administration’s decision to withdraw from the Iran nuclear deal, “snap back” sanctions targeting European companies involved in Iran, and the implementation of strict new US sanctions on Russia. In this talk, John E. Smith discusses the current challenges confronting the two jurisdictions, businesses that are caught in the middle, and the future of transatlantic economic sanctions cooperation. This event took place on April 1, 2019.